This little golden nugget of information has rocked our world. It's only taken until 2016 for us to find out, but it seems like we've been fuelling our workouts all wrong this whole time. Conventional wisdom has always said that you should fill up on carbs before you hit the gym. Wolfing down bananas, chocolate or a cereal bar to get some energy ahead of a heavy session seems to make perfect sense. We're pretty sure that's what you should do if you're an elite triathlete or a marathon runner. 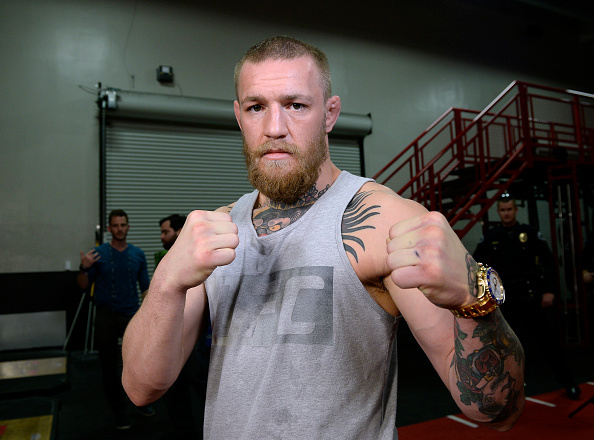 But Conor McGregor's sports nutrition specialist George Lockhart says this isn't the right approach for everybody. 'What is the best thing to eat for energy before a workout?' 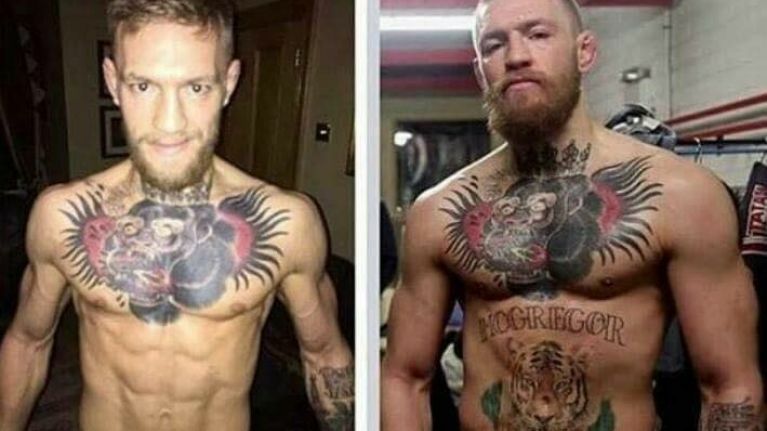 was put to the man behind McGregor's weight cuts. "It's funny because there's a common misconception that our body's primary source of fuel is carbohydrate. It's not. Our body's primary source of fuel is fat, when we're in an aerobic state. "That's what my body will use when my muscles have oxygen." Lockhart explains that when we're sitting around breathing and talking our muscles are able to get oxygen, our bodies will primarily burn fat. He continued: "What I need to do is unlock certain energy compartments. When I'm doing something anaerobic like a workout I will burn carbohydrate as a primary source of fuel. "Well I need to unlock that, because it's stored as glycogen. How do I release that glycogen? I take in protein. "Protein releases a hormone called glucagon which tells my body to use free fatty acids and stored glycogen. It kind of opens that up and tells my body to use energy I have stored." Essentially rather than burning carbs that you put into your body before a workout, you can make your body burn it's fat and stored glycogen reserves. So taking in protein rather than carbs before a workout seems to be Lockhart's method of choice. But he also says he uses caffeine pre-workout to boost his athletes' performance. He points to studies from the NSCA (National Strength and Conditioning Association) which say that anywhere between 2mg and 6mg of caffeine per kilogram of lean muscle mass can be consume to aid performance in the gym.